Yahoo CEO Bans Working From Home- What does It Mean For Human Resources? Yahoo CEO Marissa Mayer, has been a hot topic lately for her decisions, big and small. Her most recent decision, a ban on working from home, has stirred up criticism across the board. The internal Yahoo HR memo hit the internet, receiving instant commentary on all social channels. According to the email, all employees will begin working in Yahoo offices starting this summer. Critics claim this move is not fair to employees who take the job, in part, because of the flexible telecommuting options. Others support the recent decision, noting that it promotes face-to-face communication and a team effort. 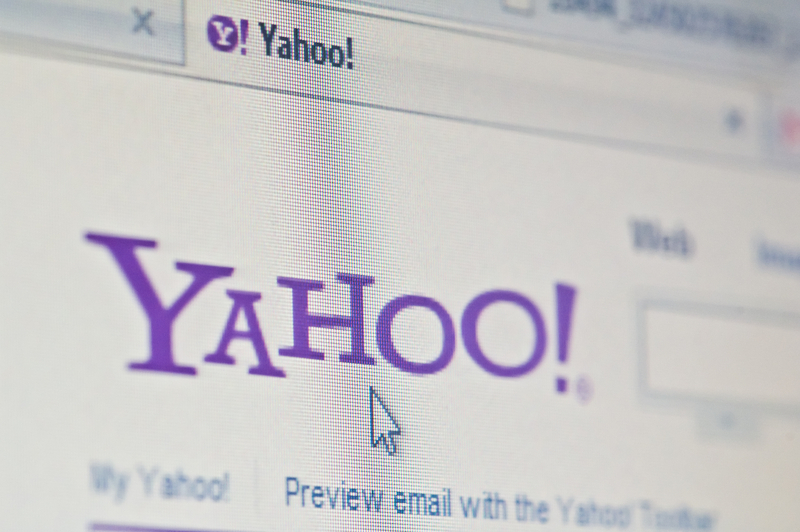 Yahoo says the decision was based on issues and circumstances specific to the company and is not an attempt to enter a debate over the general issue of working from home. This decision has been thrown about for the past few weeks, and all angles have been addressed. But, how will this decision impact the HR decisions of other companies? Does Yahoo’s telecommuting ban affect everyone, only those in the tech industry, or will it have minor impacts? Since the memo, we’ve already seen one large retailer change telecommuting policy. Best Buy, like Yahoo, recently brought on a new CEO in an effort to turn around the struggling corporation. Best Buy’s policy change is an effort to promote productivity by encouraging workers to collaborate and generate ideas. The tech industry has been innovative when it comes to office policy, allowing workers to telecommute before many industries even considered the concept. So, why should a struggling tech company like Yahoo suddenly ban this flexible work policy? Does this signal a shift in the way the tech industry should handle their workers? Mayer stepped out after the memo caused a national debate, saying that this decision does not address a broad perspective for the tech industry. 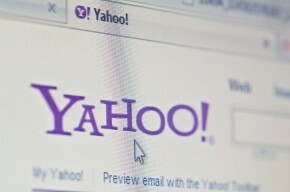 Ultimately, the decision was made for Yahoo because the leaders believed it to be the best move for them at this time. It is unlikely that this will start a trend of eliminating flexible work schedules. However, it is true that this decision sparked an ongoing discussion about the merits of working at home and the benefits of collaborating in the physical offices. Whatever happens, we believe that bringing issues to light is healthy. In Human Resources, this is a simple reminder to think about the productivity of all employees and how flexible scheduling has a role in promoting our companies. Working home can be viewed differently by each company and position. It all depends on the employee or person. If it requires a job to be available only from work hours this could be an issue for some who has kids and can not get focused. If it is a position that you can work when ever during the day or night then this could be very productive and cheaper to have a employee work from home. If you are a sales rep it is a benefit to work from home. Less commuting into the office if a rep needs to visit clients. Sale positions usually has quotes for the sales numbers so the employee is going to hit the goals or not. Sales reps usually are working all the time so it is nice to go to the office maybe after the kids are asleep and start working again. All they have to do is walk to the office to start working. This is a debate in the work force but it all depends on how productive that employee is or has to be managed because they can not stay focused. Copyright © 2015 Online Solutions Advertising. All rights reserved.